As I mentioned on my post about Lee Child’s latest book 61 Hours, he is coming to Christchurch next Thursday and you have the chance to win tickets to see him right here on the blog. 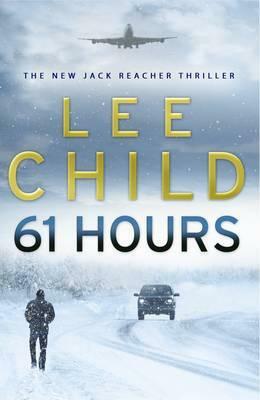 This will be a great chance to listen to Lee Child talk about his books and Jack Reacher, and get your books signed. 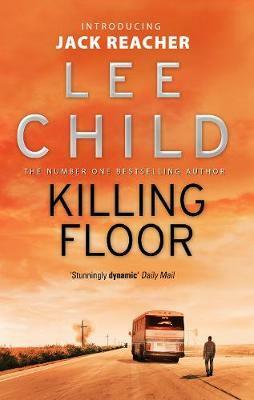 Courtesy of The Press we have 3 double passes to give away to the Lee Child Literary Liaison on Thursday 15 April, 7pm at the James Hay Theatre. 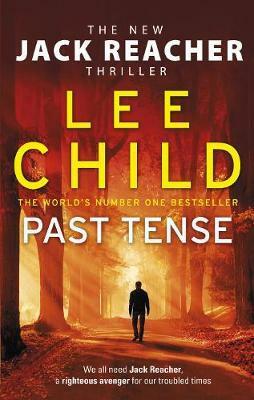 All you have to do is post a comment here telling us what question you would ask Lee Child if you get the chance to meet him. Entries close Tuesday 13 April at 9am and the winners will be notified by email.